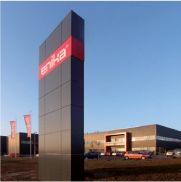 Enika.cz is a modern and an established technology company that supplies lights manufactures wireless sensors and develops lighting and shielding control system for building automation. AMiT company is a leading manufacturer of control systems and electronics for automation of industrial and office buildings. 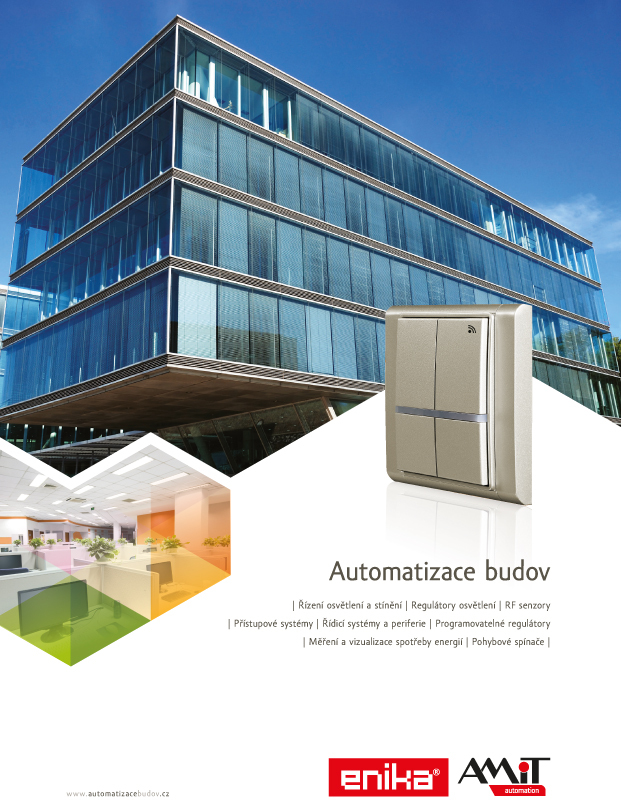 The result of the development cooperation between ENIKA and AMiT is a comprehensive solution for building automation. System integrators and facility managers gain a quality tool to ensure a comfortable and energy-efficient operation of modern buildings, which can take into account the increasing demands of owners, users and visitors of buildings. 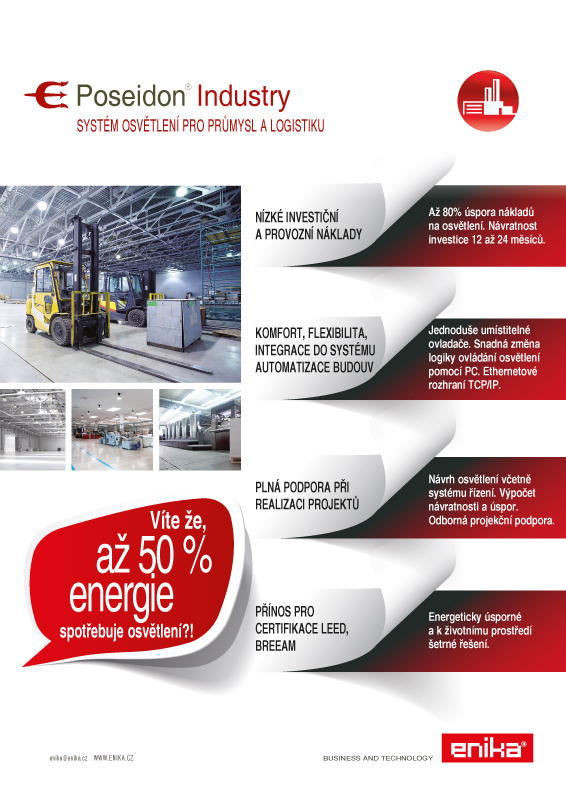 Our implementation partners together with our customers, who are working with the solution, appreciate the flexibility of the system, the rate of solving specific customer requirements for installation and smooth operation of the system during its operation. High demands on the quality of production and resulting products, supported by more than twenty years of practical experience of both companies, guarantee the successful implementation of even the most demanding customers. Systems for building automation (BMS - Building Management Systems) consist of interconnected mechanical and electronic components that monitor temperature, humidity, presence, light intensity, air quality, but also the current position of outdoor blinds, windows and doors . 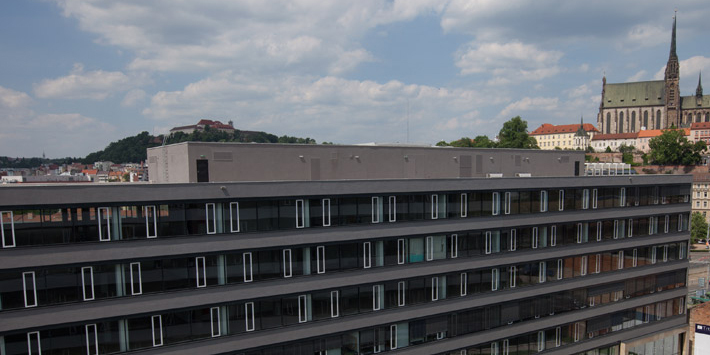 The control units evaluate the information received and based on algorithms created by commands sent to the respective elements that take action in sub-systems for heating, air conditioning, ventilation, lighting, shading, access to the building and fire safety. Safe, efficient, and comfortable functioning of partial building automation system is the responsibility of higher-level control system, which is an essential part of customized visualization. Poseidon is a user-friendly and energy-efficient solution for wireless lighting and shading control within building automation systems. It is designed to be maximally compatible and integrated into higher-level building automation systems supplied by AMiT. Poseidon can work with lighting systems composed of all common types of lamps such as fluorescent lamps, LED lamps, halogen, incandescent lamps and lamps. Poseidon is easily scalable and can be used to control one office, the whole floor or the entire building. 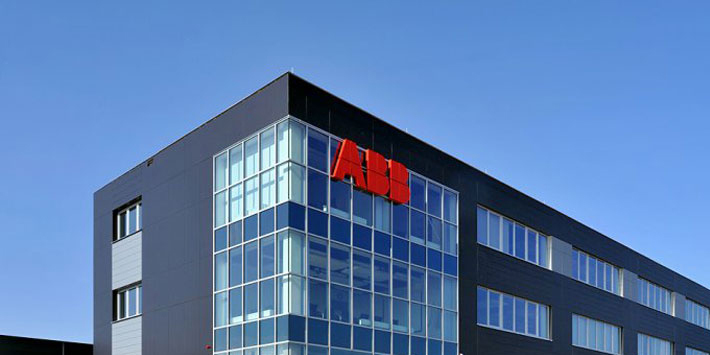 It brings energy cost savings that can in some cases even exceed 70%. 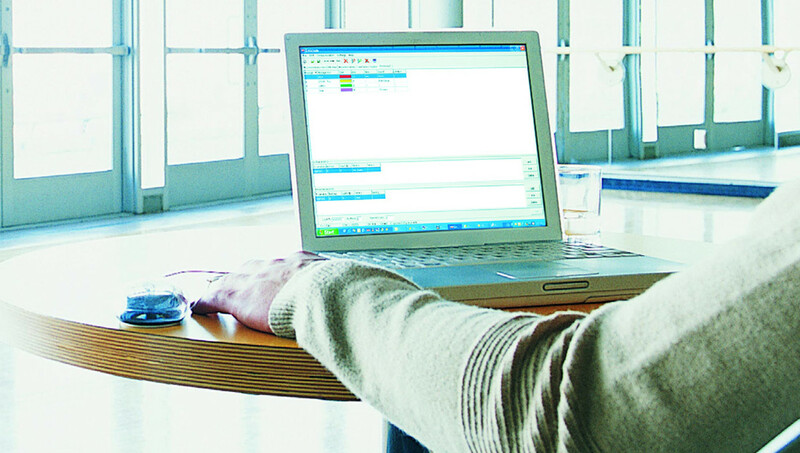 Software Assistant Poseidon allows easy configuration, remote management and making changes to lighting control based on user requirements and building owners. The system consists of the transmitter, receiver, sensors and interfaces. Transmitters provide the user the ability to control electronic systems. Pressing the button generates a command that is sent to the connected receiver, which performs the desired action - eg. Shine a light or blind pulls. The command is sent from the transmitter using a wireless data transmission. Receivers are connected to a power circuit and electronic systems used for the direct switching on, off, dimming or regulation. Receivers receive commands from transmitters or sensors in the form of wireless data transmission. Sensors send updated information about temperature, humidity, lighting and occupancy to a superior system for further processing. 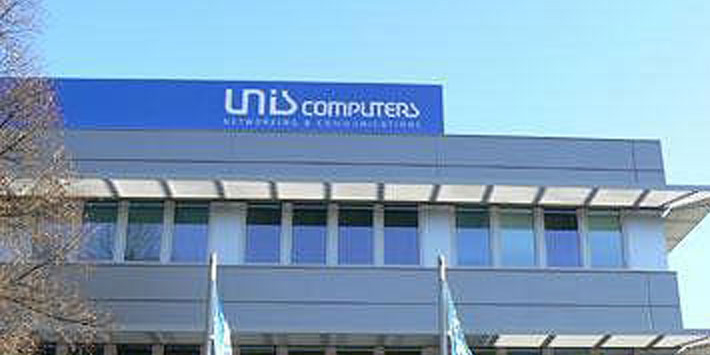 Interface is used for communication between components Poseidon and host systems by AMiT company. Wall and peripheral drivers are primarily temperature, humidity, pressure, quality of air, lighting, occupancy rooms, etc.. For peripherals for indoor use, are expected aesthetic design solutions. Programmable controllers are usually focused on the management of specific technological smaller units such as fan coil units, induction beams, air handling units, heating branches, etc. The possibility of free programming applications, these controllers also brings great versatility particular chosen technology and the required functions. 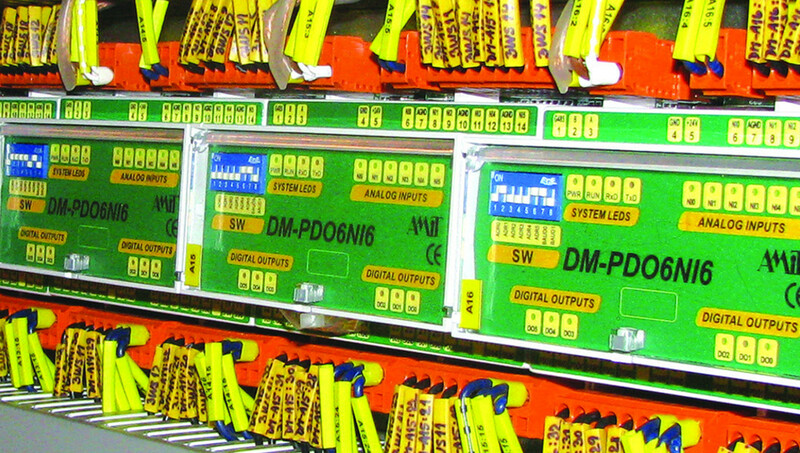 I / O modules Remote input/output modules are used to expand the number of inputs and outputs control systems or controllers and standardized for connecting remote signals, thereby significantly saves cabling costs. By connecting the signals to these modules where the signals arise, moreover increases resistance to possible interference particularly in analog signals. The carrying values to control systems secure communication protocol. Measurement of energy consumption Electricity meters increasingly popular equipment cabinets and provide with basic measuring the consumption of a comprehensive measurement of the network parameters and the continuous calculation of averages. Electricity meters are designed to measure single-phase, two-phase or three-phase AC power grid and are supplied in a notarised (billing) version as well as analytical, in-house measurements. Electricity meters are equipped with communication ports for data transfer. 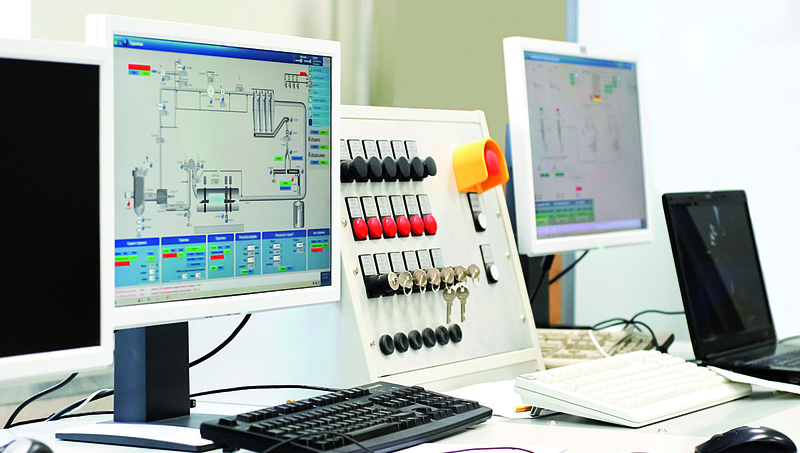 Control systems The core management systems are powerful freely programmable processing stations that are ready to tackle any very specific task-driven technology. Thanks to the openness, flexibility and communication skills with the parent and child process stations systems are the backbone of the overall concept of building automation. Visual dispatching system LookDet, whose main task is to collect, manage, archive and display actual data from control systems and measuring devices. 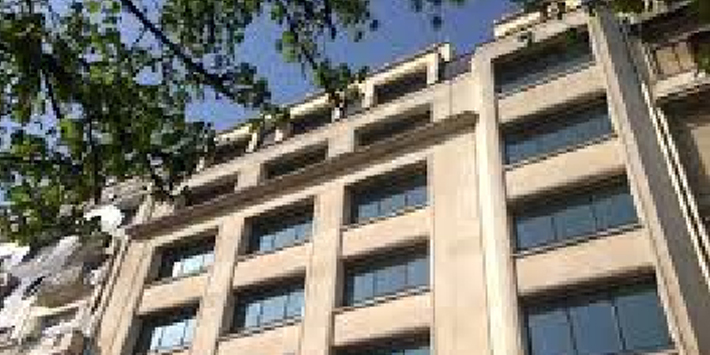 Emphasis is put on fast, accurate and transparent transfer of all technologies in buildings. This information is intended primarily for facility management, service activities and not least for operators of real estate for the purpose of obtaining the necessary balance. 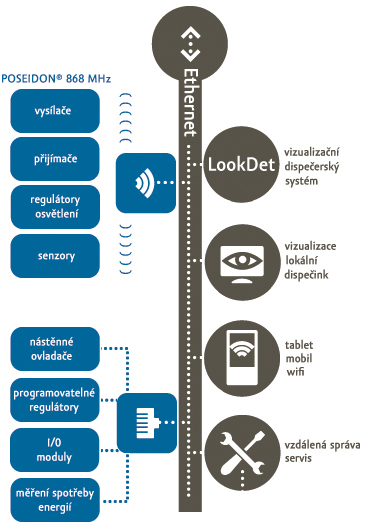 LookDet represents a completely new concept in supervisory control and control. Its essence is the "cloud" solution - a powerful program, environmental parameters and measured data is placed on a secure server and users and administrators enough to work a standard Web browser on an ordinary computer, tablet or smartphone. Quality system is properly functioning building a user actually unaware, because everything works automatically, but also, just from a user's perspective, comfortably and safely. Satisfied tenants of office space prolong the lease contract. Customers spend in shopping malls throughout the weekend. 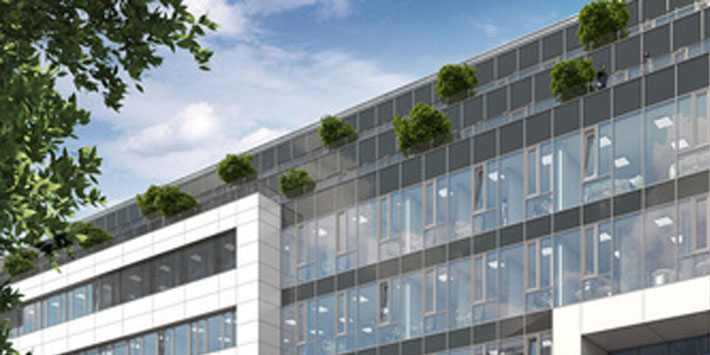 Comfort buildings increase income from the lease of offices and shopping centers. You can can effectively control the lighting circuits, air-conditioning and heating From a control room, a PC or a mobile terminal and track consumption trends. You control up to 80% of the energy consumption of the building and on the basis of accurate data will prevent wastage without sacrificing comfort visitors buildings. For new buildings, the building automation systems are included in the design documentation and contribute significantly to the gaining of certificates for sustainable buildings such as LEED or BREEAM. Benefit from the comfortable and energy-efficient control system. Manage your buildings to constantly meet the rapidly changing requirements of users. Buildings equipped with intelligent control systems have lower operating cost and lower energy consumption. The tenants are satisfied and have no reason to move somewhere else. 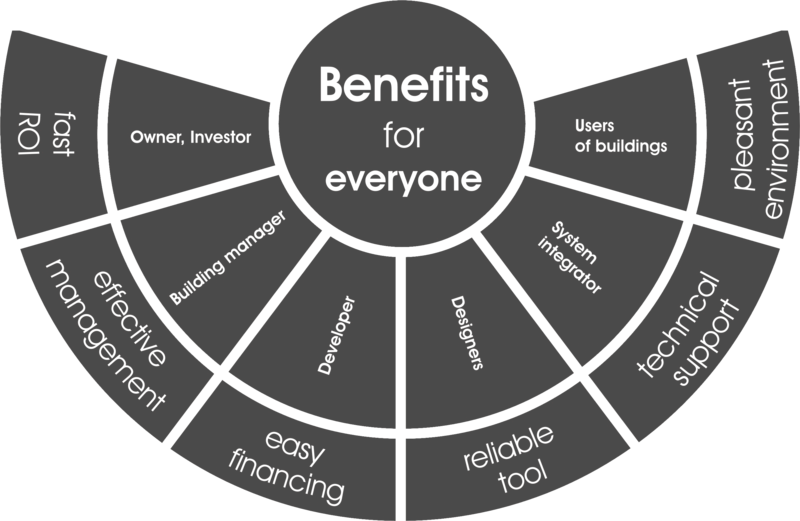 Integrated building automation solution increases revenues buildings and increase return on investment. Single, centralized and efficient management of lighting, air conditioning, heating and other areas in accordance with sanitary and technical standards and requirements of owners easier and cheaper management of the building and prevent emergency situations. 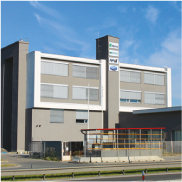 Comfortable and modern automated building is a major attractor for companies which are in the process of choosing an office building. This leeds to developers speeding up the fulfillment of tenants for the building which makes project financing easier. 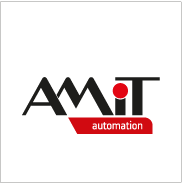 Integrated building automation solution is well proven and reliable. Designers are happy to help with the preparation of technical documentation. We have a full team of experts, who in the past helped to find solutions in a number of non-standard situations. 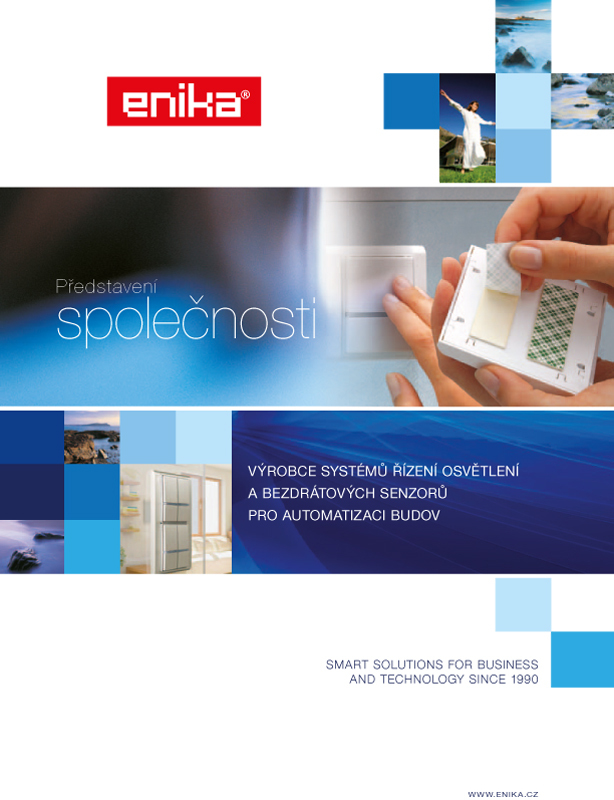 Integrated debugged system for building automation companies from ENIKA.CZ and AMiT has an excellent technical support, is well documented and fully comply with all standards. Create a pleasing experience for your tenants, customers or visitors. 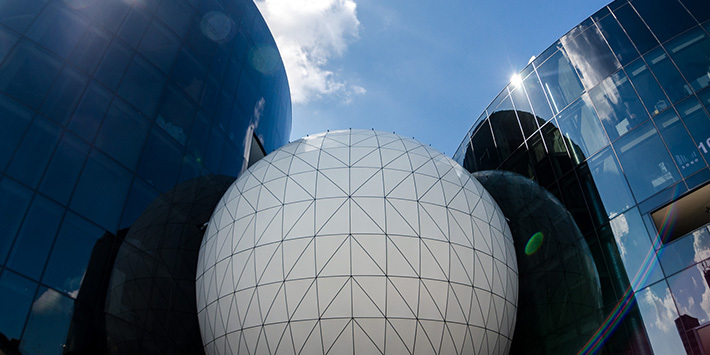 Intelligent automated building ensures comfortable conditions and subtle atmosphere resulting in more revenue from clients and their frequent visits. 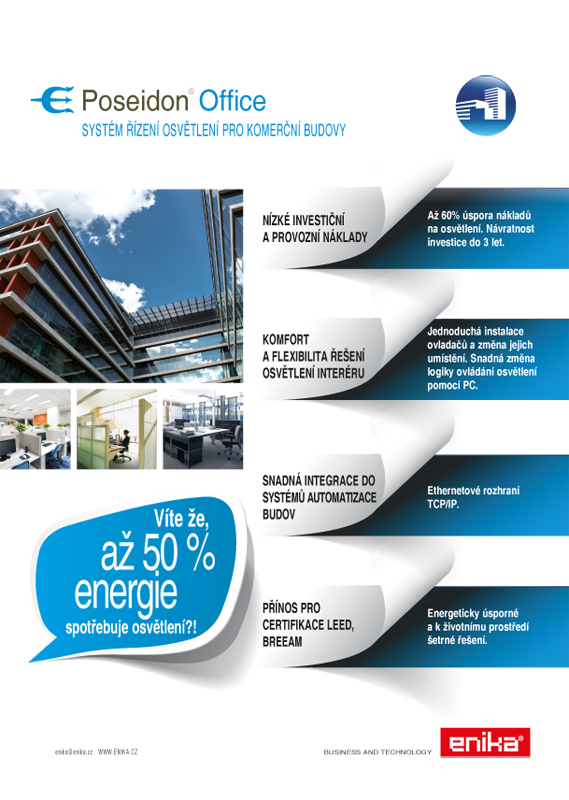 The building automation technology and expertise of AMiT and ENIKA.CZ has proved beneficial for many customers from various industries and commercial segments. Use the benefits and comfort of our building automation solution browse the references and become our customer. Description of the solution: Control of shutters, lighting control office buildings, taking into account intensity of daylight and the presence of persons. Integration into higher-level building automation system (BMS). Technology: Wireless lighting control system Poseidon Industry - lighting control with detektotem presence DALI receiver Wall transmitter, Ethernet TCP / IP. Solution Description: Lighting control and management of office space outdoor blinds. Integration into higher-level building automation system (BMS). Technology: Wireless lighting control system POSEIDON Office - built-in tuners, blinds, wall-mounted transmitter, Ethernet TCP / IP. Solution Description: Lighting control of manufacturing and office space, taking into account intensity of outdoor lighting and occupancy. Technology: Wireless lighting control system POSEIDON Industry - lighting control with presence detector, DALI receiver Wall transmitter. Solution Description: Lighting control storage space, depending on the intensity of outdoor lighting and occupancy. Delivery of industrial LED luminaires with DALI technology. Technology: Wireless lighting control system Poseidon Industry - lighting controllers with presence detectors, DALI receivers. 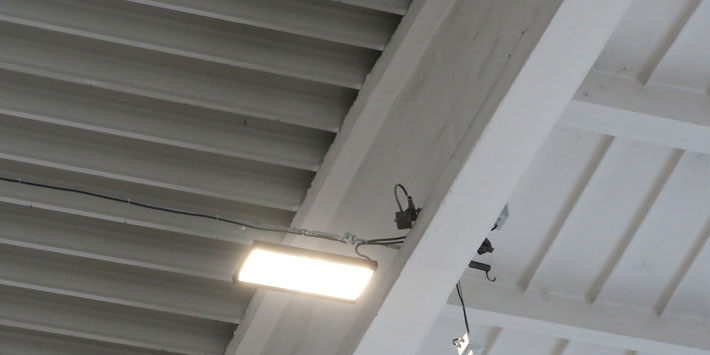 Industrial LED Lighting esse-ci Ergo 256 W.
Description of the solution: Control of shutters, lighting control office buildings, taking into account the presence of persons. Technology: Wireless lighting control system Poseidon Office - presence sensor, built-in receiver Wall transmitter.